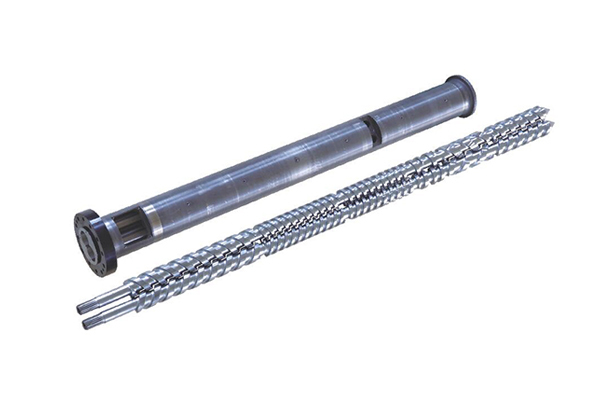 Material selection of alloy steel: 38CRMOALA, quenching and tempering, qualitative, nitriding, grinding and other processes, with high wear resistance, corrosion resistance, etc. 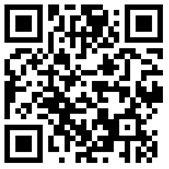 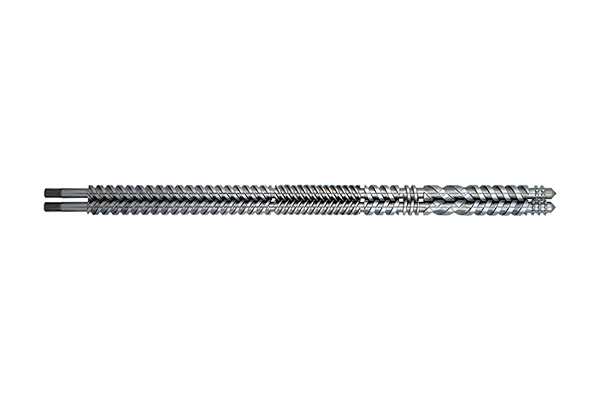 Ordinary type, double variant, hybrid, super-cone, granulation and so on. 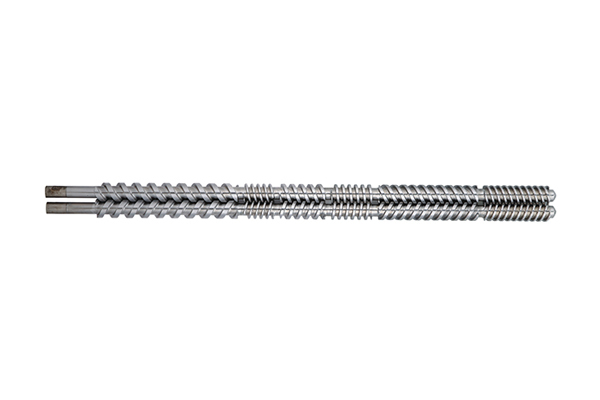 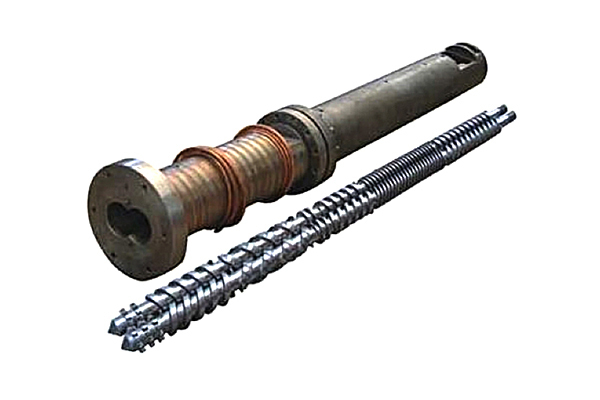 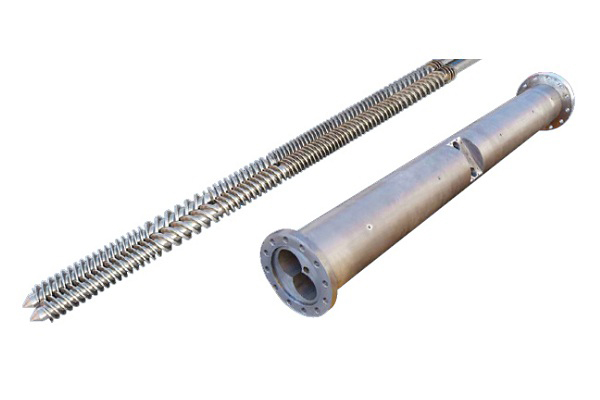 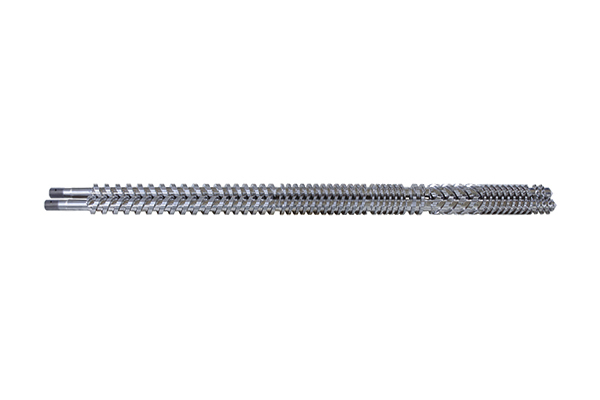 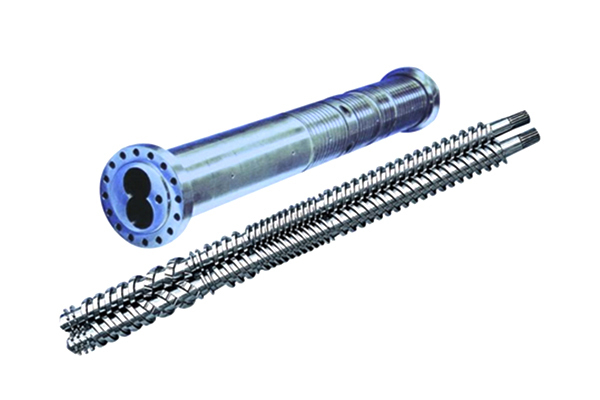 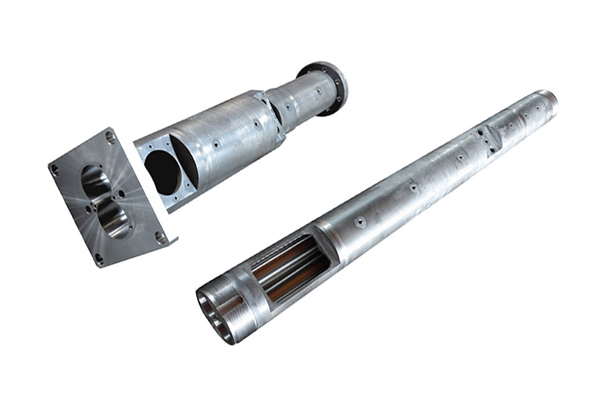 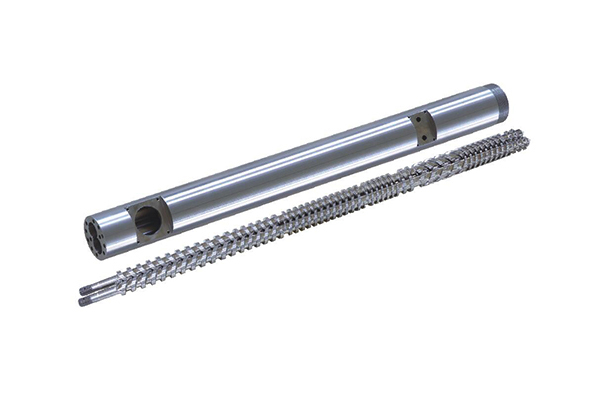 The anisotropic parallel twin-screw can be processed to PVC pipe, profiled material, board (sheet), modified and hard and soft PVC granulation.